Didn’t know but it’s true. 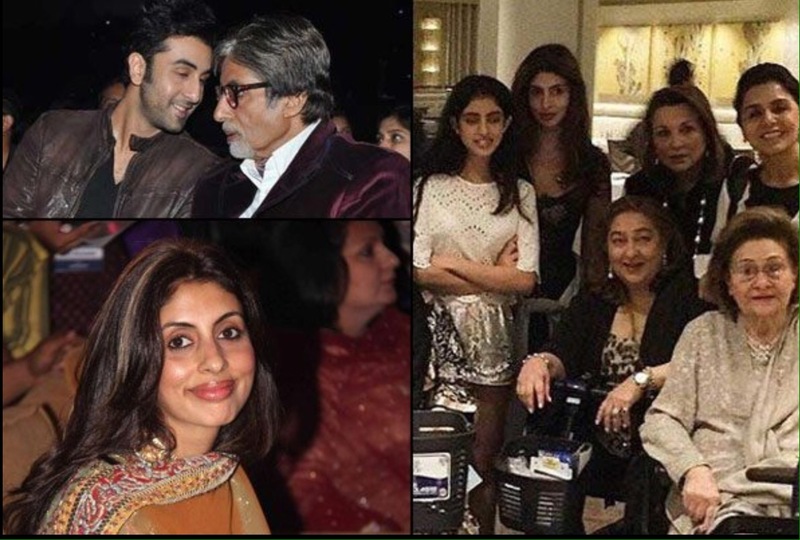 Amitabh Bachchan’s daughter Shweta is married to Raj Kapoor’s daughter Ritu Kapoor Nanda’s son. 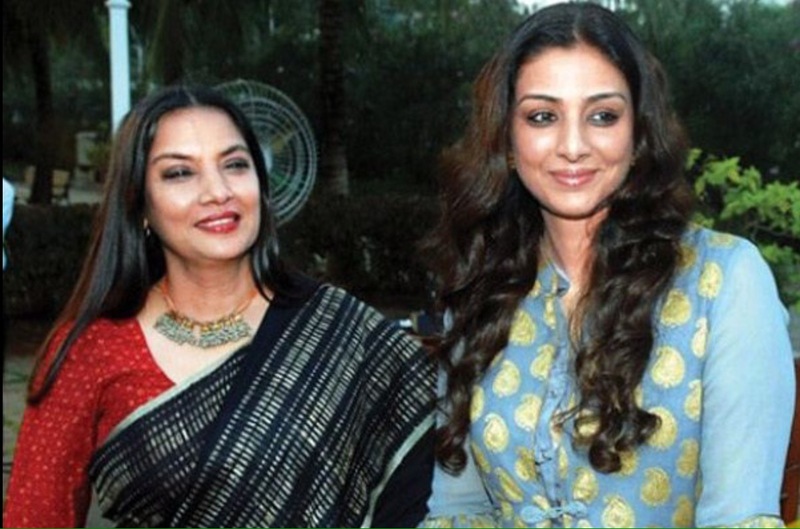 In this way, Bachchans and Kapoors are close relatives. 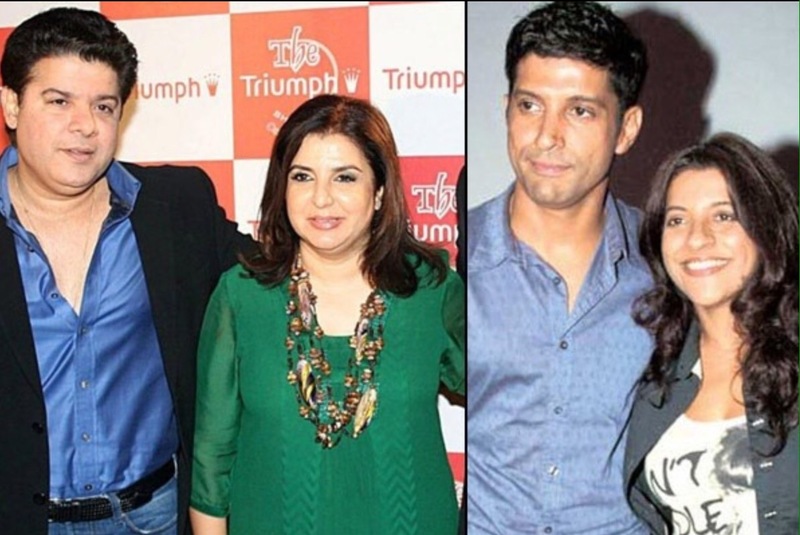 Farhan and Zoya are the children of Honey Irani. 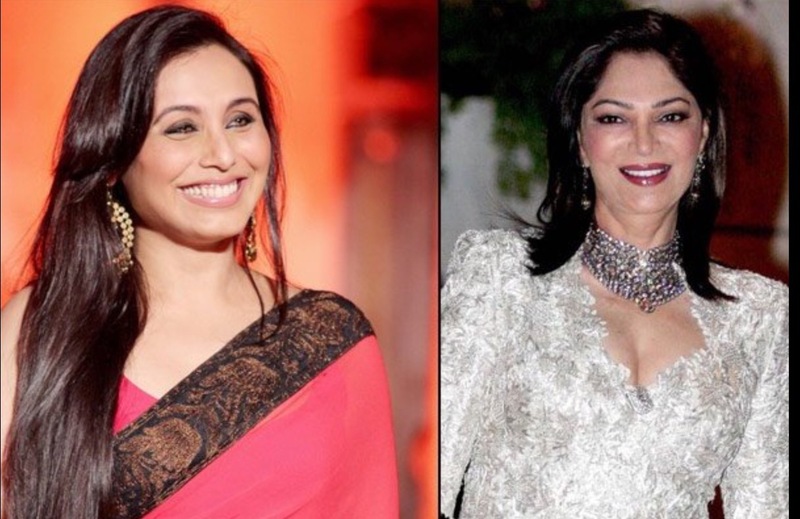 Farah Khan and Sajid Khan are the children of Menaka Irani. 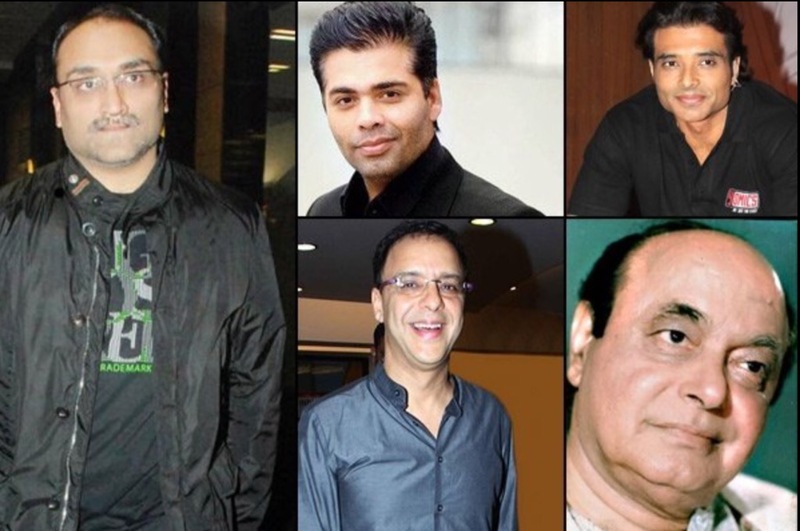 Aditya Chopra, Karan Johar, Vidhu Vinod Chopra, Ramanand Sagar and Ravi Chopra, all are cousins. Purab Kohli, Shekhar Kapur and Dev Anand are related. 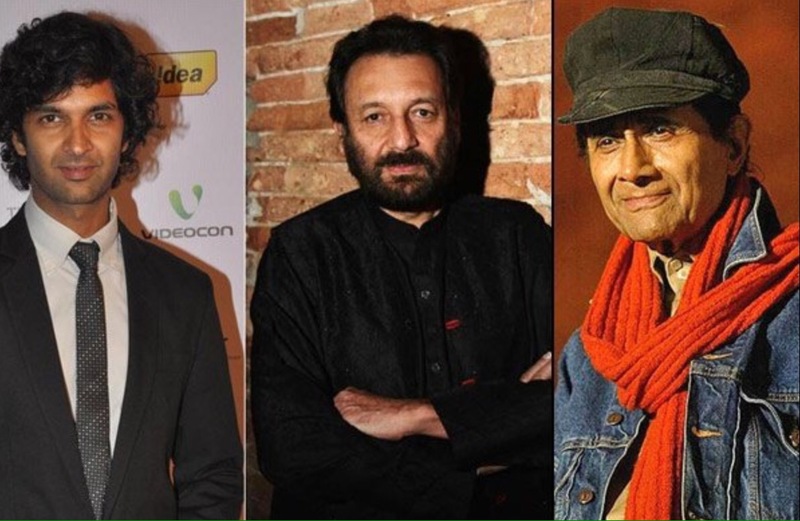 Film maker Shekhar Kapur is legendary actor Dev Anand’s nephew and Purab Kohli (actor) is the nephew of Shekhar Kapur. 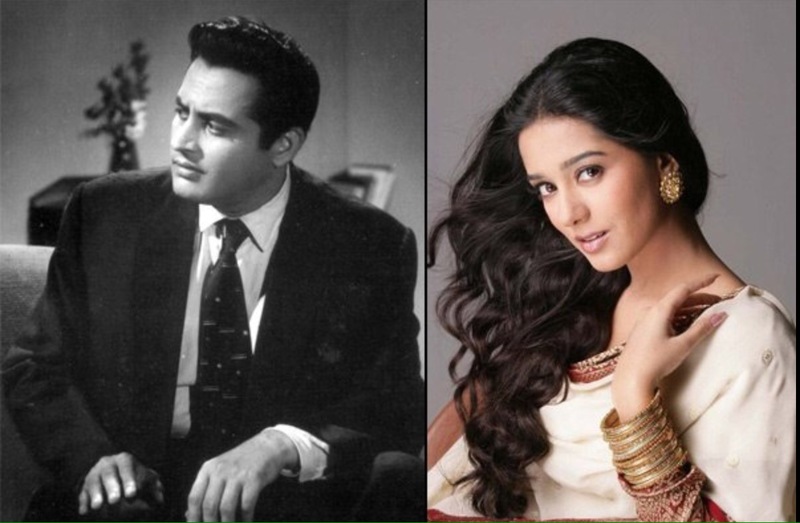 Amrita Rao’s grandfather and veteran actor Guru Dutt were second cousins. 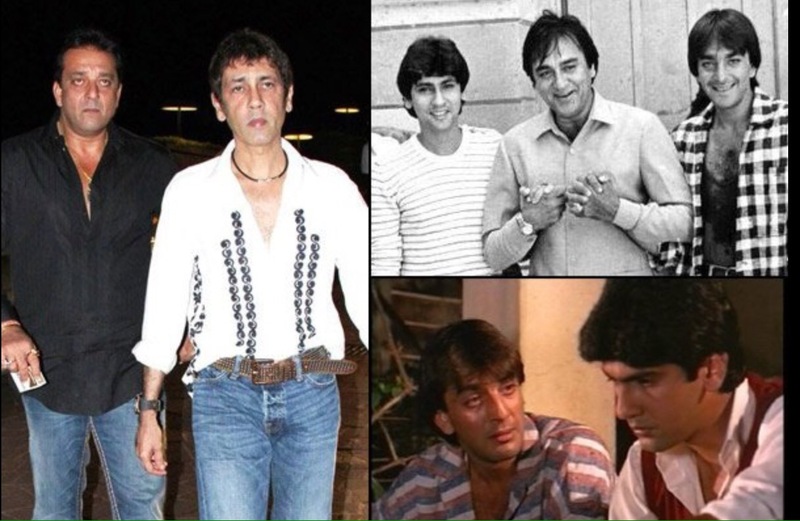 Sanjay Dutt is Kumar Gaurav’s brother in law! 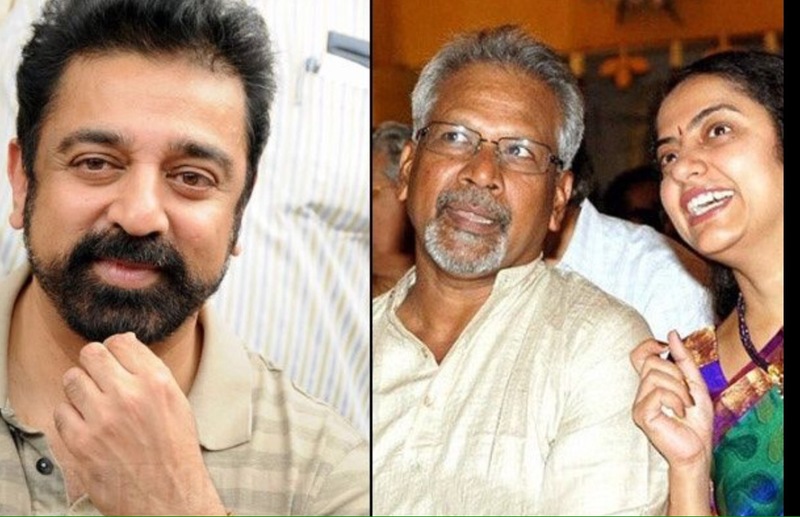 The renowned director Mani Ratanam is married to Suhasini, who is the daughter of Kamal Hasan’s brother. 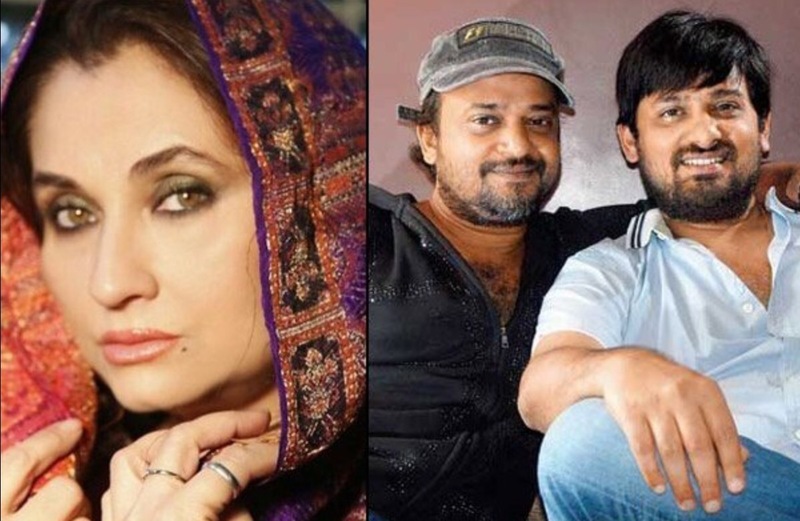 Amrita rao n Gurudutt, semi grewal …tht’s really new… nice. #throughmyheartweb.